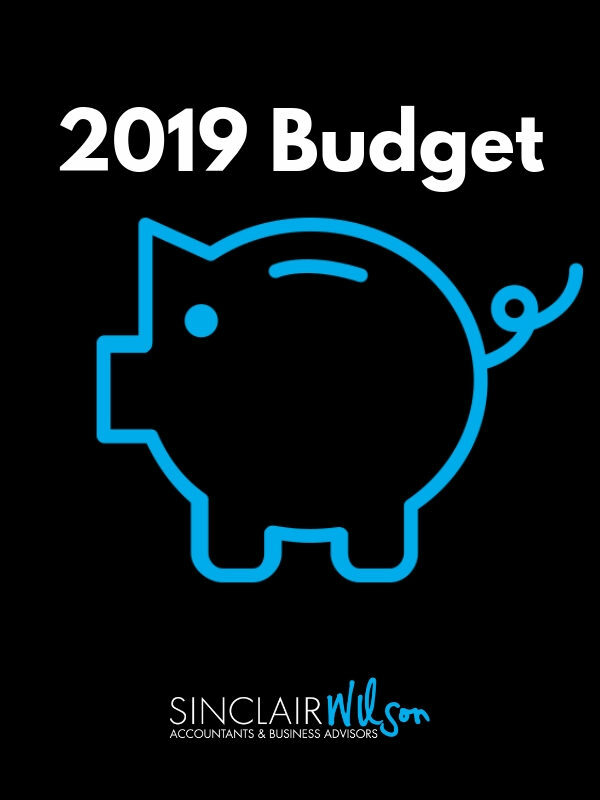 The 2019-2020 Federal Budget was announced last night, a month earlier than usual, due to a looming Federal Election that we’re now waiting to be announced. It’s close proximity to an inevitable Federal Election means there was plenty on offer in this year’s budget. Although the reality is the Government will have to win the election to deliver a number of its promises – including a forecasted budget surplus. If you’re wondering how you and your business, or your family, will be impacted by the budget, our tax & business advisors will be best-placed to discuss it with you – get in touch for a one-on-one discussion about your personal circumstances. But in the meantime, below is a snapshot of what is on offer following last night’s budget announcement. Earn between $45,000 and $200,000 a year? Then a tax cut is on the way for you between now and 2024. If you earn between $50,000 and $90,000 a year, this will see you – and more than 4.5 million other Australians – returned $550 in a year. But remember, it’s a tax offset – which means you’ll only get it once you’ve lodged your tax return. Talk to us today to ensure you get what you deserve. The Government’s instant asset write-off threshold introduced a few years back is going up again, increasing from $25,000 to $30,000. Medium-sized businesses also now get a look-in on this popular scheme: previously, your annual turnover had to fall below $10 million to qualify. Now, your business can turn over up to $50 million and claim the write-off. Industries currently suffering skill shortages, such as baking, plumbing, carpentry and bricklaying, will receive a $4000 reward if they hire a new apprentice. Apprentices will benefit directly, too, with $2,000 being offered when they reach key milestones in their training. If you live in or travel through Australia’s regions, chances are that roadworks are coming to a road near you. The Federal Government has already announced a slew of increased funding for roads across country Australia, including more than $80 million for roads that run across South West Victoria and South East South Australia. This years’ budget set aside $2.2 billion for a Road Safety Package – on the basis that two thirds of road deaths occur on poorly-maintained country roads – and there’s another $4.5 billion for what the Government has termed, “roads of strategic importance”. It’s this “strategic importance” fund that’s going to meet the cost of key roadworks in the Green Triangle Region over coming years – including the doubling of the Princes Highway between Warrnambool and Port Fairy and Colac and Camperdown, and improvements to Pirron Yallock’s notorious “Blue Church” intersection west of Colac. Just shy of $4 billion has been flagged for an emergency support fund for natural disaster relief across Australia’s agricultural industry. There will also be $5 million for the Country Women’s Association to help farmers and families impacted by drought. The Government has also provided an extra $3 million so that more farming families can access the Farm Household Allowance. This means farmers forced to sell livestock due to drought pressures can have the proceeds exempt from an income means test, provided they deposit the income into a Farm Management Deposit. Just shy of $30 million will be spent over the next four years to boost Australia’s agricultural exports; the funding will be spent on attempting to improve farmers’ access to international markets and buffer non-tariff trade barriers. Finally, the imbalance of power between Australia’s dairy processors and farmers will be addressed via a previously-announced dairy industry code of conduct. Last night, the Government promised $8.7 million to be drip-fed into the preparation and implementation of the code, which is currently being written with an aim to come into play by 1 July 2020. From next year, those aged 65 and 66 will be able to make voluntary superannuation contributions without having to worry about meeting the current work test. They will also be able to make three years’ worth of non-concessional contributions to their super accounts in one year – currently, only those younger than 65 can do this. The age limit for spousal contributions will also go from 69 to 74 – currently, those older than 70 years are unable to receive contributions made by someone else on their behalf. As always, more information about the budget will filter through as the details are unpacked and disseminated across the many industries and areas of Government set to benefit (or lose) following last night’s budget announcement. The best way to ensure you are across what impacts you is to speak with your advisor, who can provide a tailored analysis of the 2019 Budget. Contact us today to ensure you get all you deserve.